“Why isn’t anyone asking me out?” You might wonder, but on the hand in a city where there are many more men than women, guys have an unusual reason to keep smile, nod, and never speak that question out loud. They don’t know you are interested. With this city’s ratio they are so used to hearing “I’m dating someone” many men have become reluctant to risk getting shut down. It’s not time to give up yet. You have your sounders scarf, you bought an overcoat, or you already had one. You are staying. It’s time to date. The trick is to find those places where others are available and they are looking for other accessible, honest singles to date. This gives you a more relaxed atmosphere where being shot down is less likely. 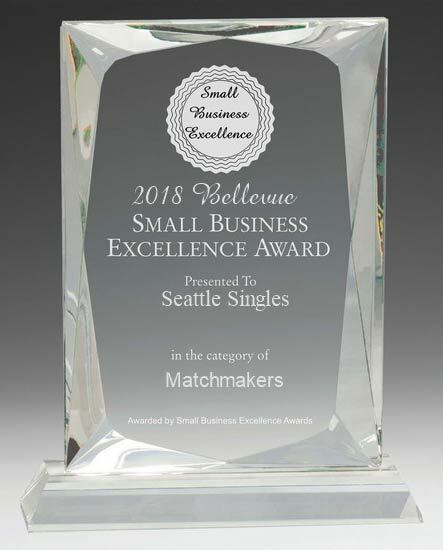 Seattle Singles is set up to ensure there’s no fakers or phonies, so the people you meet are serious about meeting people. Because we check relationship status you won’t be wasting time talking to someone who’s not really available. You know that an in environment where no one is lying about their status or background you will feel safer, and more relaxed. This is what Settle Single offers you. This is much easier than going home after meeting someone and checking online to see who they are. You know the other person is single, and has passed a background check. This leaves only the fun part of conversation, meeting, dating, and getting to know someone. We love events, and we have them often. You can have a great time while meeting a dozen new people, or a few. We have events around town, and we don’t stick to just one format. From limo rides, to speed dating there will be something to capture your interest. Like you we live and work in Seattle. The staff is also easy to contact if you have questions, and we love to hear about your experiences as a member of Seattle Singles. The process to join is simple, and you can start meeting new serious singles as soon as you become a member.